Sarah Jane Gorlitz has just been shortlisted in the RBC Painting Competition, and I think she has a good chance at taking the win. 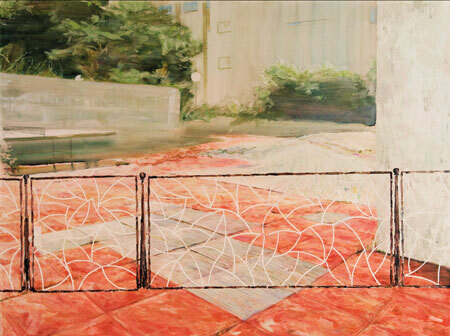 Of course, I am completely biased in that she is the only short-listed painter that I actually know personally. Congratulations to all 15 members of the shortlist! This entry was posted on Saturday, July 19th, 2008 at 10:23 am	and is filed under Oils. You can follow any responses to this entry through the RSS 2.0 feed. You can leave a response, or trackback from your own site.